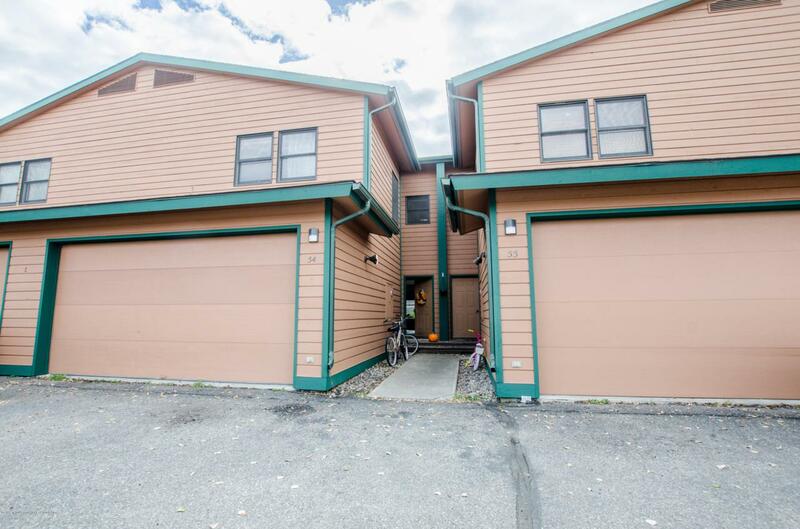 Within walking distance to some of the best hiking in-town living has to offer. Open concept floor plan affords plenty of room for entertaining. Ample garage space for all of your toys.